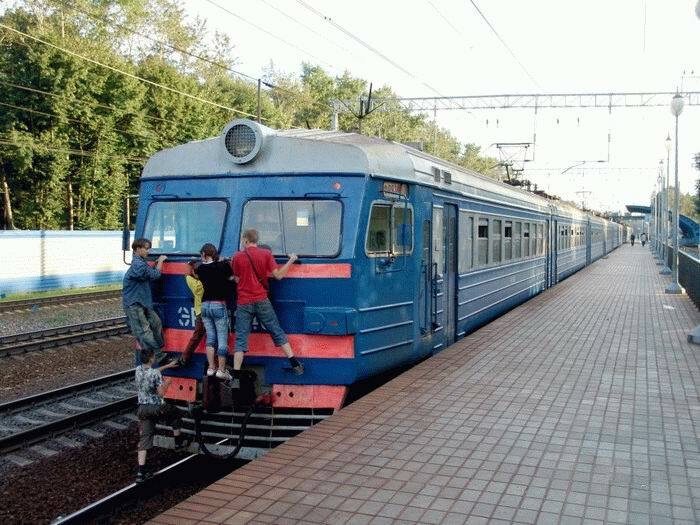 Russian kids take a free ride on the train in Moscow. My great grandfather (who died in 1957) lost half his leg doing the same thing when he was a young man around the year 1910. The only difference being that it was a steam locomotive in rural America. 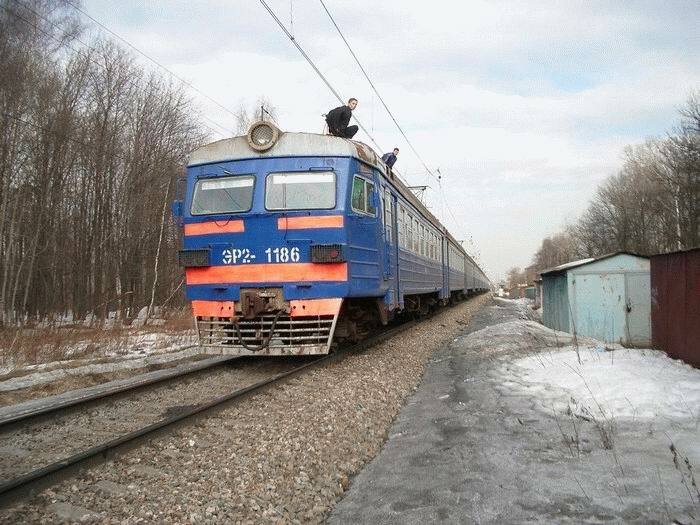 As we all know: safety comes first in Russia! Yes I agree that people are spoiling this blog. I don’t know about how often it happens, but recently I’ve seen a photo in a blog with a lot of blood… Just like in the horror movies. It was a subway train covered with blood. There was no body on the photo, but in the comment they said the head was ripped off and found in the tunnel a long way from the body. They are all fools ! Are they sleeping on the tracks too ? Do they think of the 25kv supply on the roof ? 25kv supply?!?!?! The train is NOT a tesla coil. It’s more like 400V, with a lot of amps. Volts may shock you, but amps kill. But since your body is basically a resistor, you need to know the voltage difference to be able to calculate the current. A good lowball estimate is 300 ohms which means 30 V can give a fatal 100 milliamp current. A realistic value for your body resistance is probably a couple of kiliohms, therefore, it will usually take a couple hundred volts to do you in. But 100 milliamps isn’t a magic number. It is just the number that will stop most person’s hearts in 1 sec. 10 milliamps can kill if you hold on longer. And there are also a lot of easy things you can do to lower your body resistance–like sweating excessively. So while it is the current across your heart that kills, this number really isn’t extremely useful if you can’t quantify your body resistance. As a safe bet, stay away from electrical sources of greater than 30 V.
Just to mention.. You can have 25kv between two points and still have very low amperes when they are connected, because of the poor power source. For example, there are electrified cow-fences, which have 10kv or so but a human can still touch them. It’d take a lot more than that to kill me. I been blown across the room and hit opposite wall by electricity before. low amps though ill admit. im from Australia. And i really want to try that jumpin on train thing now. maybe talk a few of me mates into joining me. I gotta die sometime. And that looks fun. 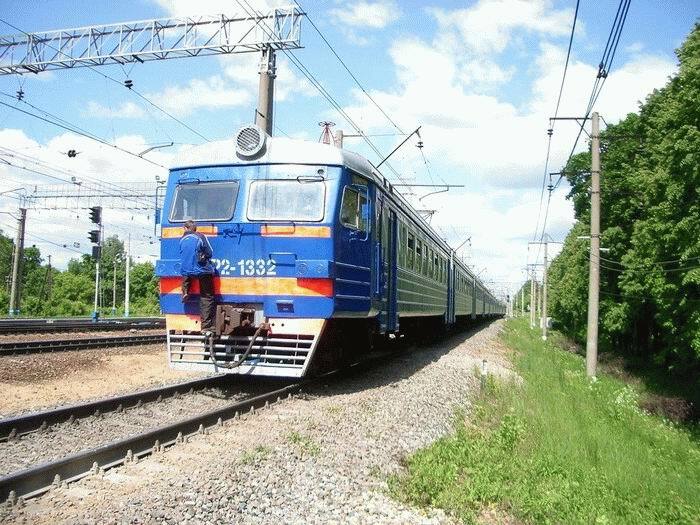 As a rail road specialist (za plechami Khabarovskiy Rail Road Colledge) I say that contact wire for trais is powered with 25 or 27 KV. I would say that it’s well enough to electricute anyone. And I had seen people getting fryed there. 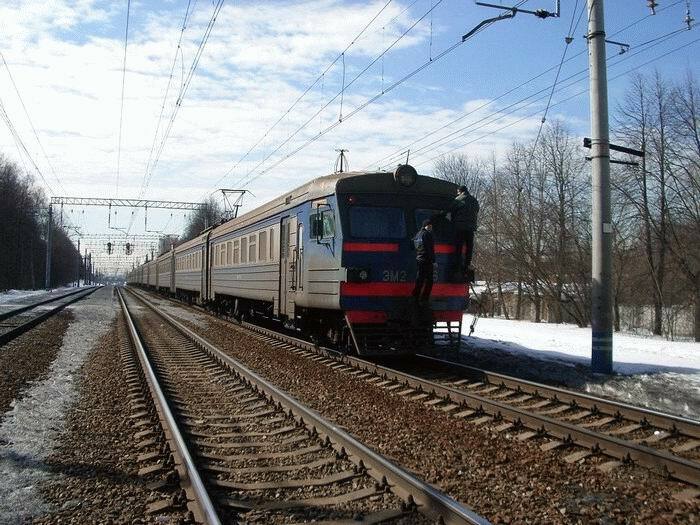 Also, don’t missunderstand Train Contact Wire with a Street Car (tramvai) Contact Wire. Those are powered with only 600 V.
As a railroad specialist, you should know that ER2 and ED2T are DC-powered, thus use 3 kV power. Yes it is over 10kv and with the amps to match..
the voltage will depend of the system in use.. some are as low as 9kv some like in Australia are typically 25 to 50Kv..
ЗМ doesn’t want to stop this. These kids provide necessary lubrication for the wheels. maxD is right, the little game between Sarah/Boris Abramov &texas 1/2 is annoying. This blog is great, but polluted by non sense comments. My grandmother didn’t knew where he was…she tought he was kidnapped or something. 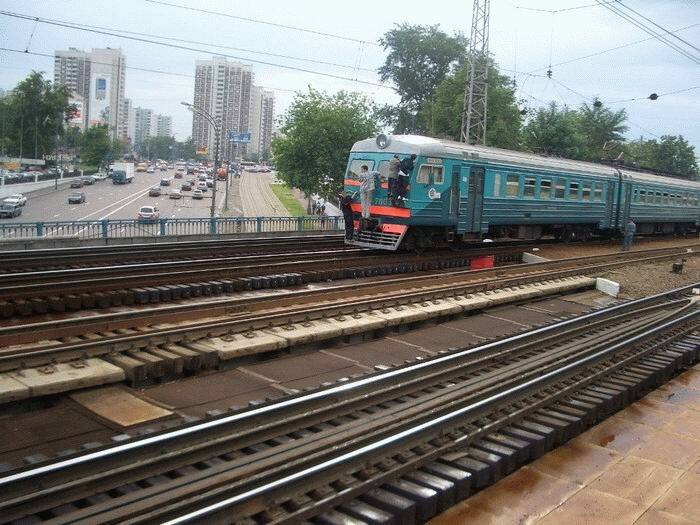 Actually he took the train from Dnepropetrovsk to Moscow.He was gone for 2 weeks…without my grandmother knowing. Sounds safer than car surfing. In the U.S., it’s mostly hobos riding the rails. Rare times when I read meaningful comment in a blog.. Totally agree and not only about Americans. We have some leaders in Russia who’d better died innocent in child age. just because somebody rides free on a train he’s a bad person???? I agree with politici that should have died before they made it in to politics…. but what has it to do with this post….about riding on trains???? paranoide is an art…. i would like to tell about my uncle’s life but…. it’s to complicated for you guys to understand. I love thrill seeking, man. 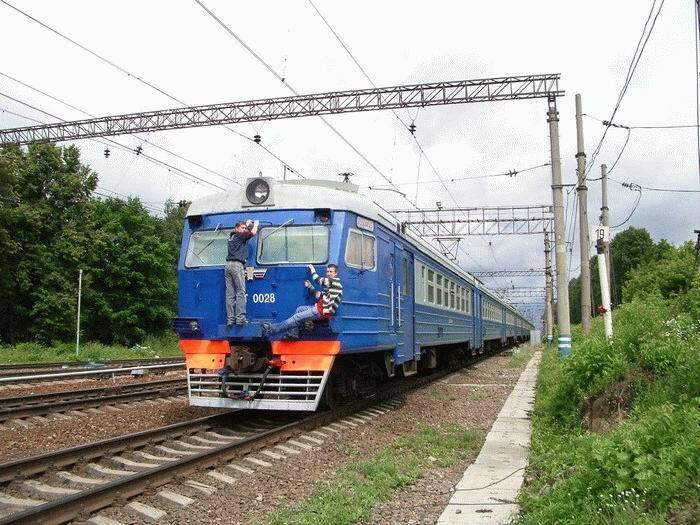 Like, I already do some parkour and car surfed a few times, but train surfing sounds awesome. 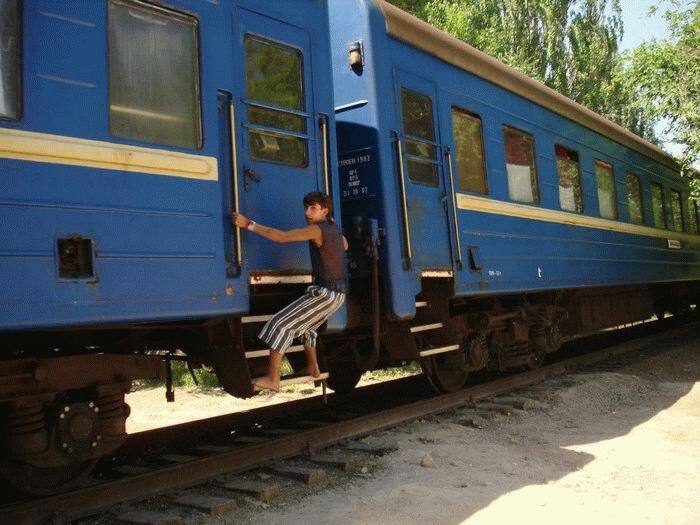 Don’t forget kids.. in Russia, TRAIN rides YOU! 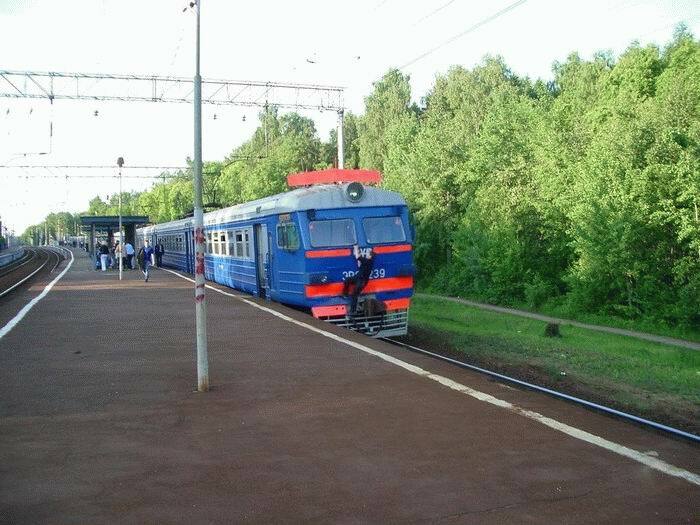 IN SOVIET RUSSIA, TRAIN RIDES YOU!!! You are my new favourite person. I too hate it when people try to tweak Darwin. 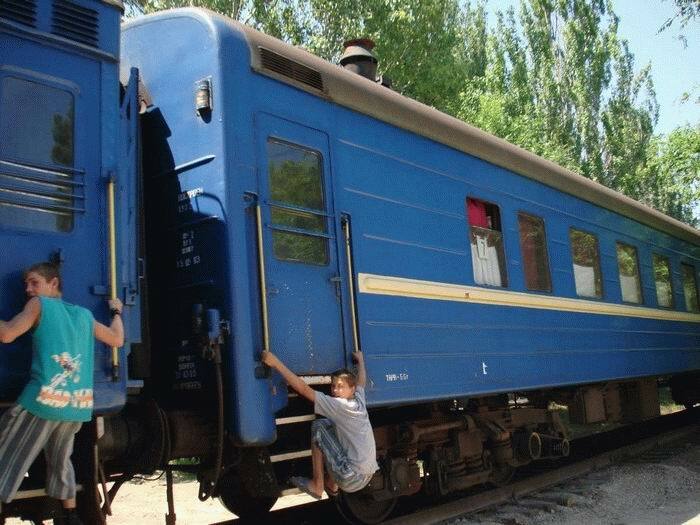 i always was doing this many years when i was young on trams but not on trains. And i never fell off.Thats Amazing feeling people if never was doing that. You must try it. I’ve rided the suburban train on the rear too. Enough comfortable to sit, no wind, can smoke. And there is nothing dangerous in it. Oh, boy…not another “extreme” sport. I wonder if they have any idea of their own mortality. I saw a photo of some South Africans doing the same thing. I can understand the Indians, though, as there are too many Indians riding the trains and not enough coaches. But this just boggles the mind. I won’t say they deserve to die as I don’t think it’s our place in the world to judge who does and does not deserve to die, but I will say they’re taking an awful risk. 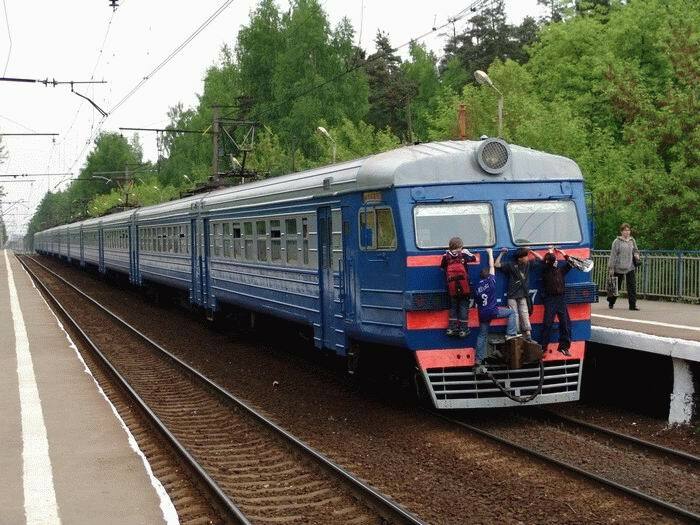 Doesn’t Russia Railways have railway police like North American railroads? 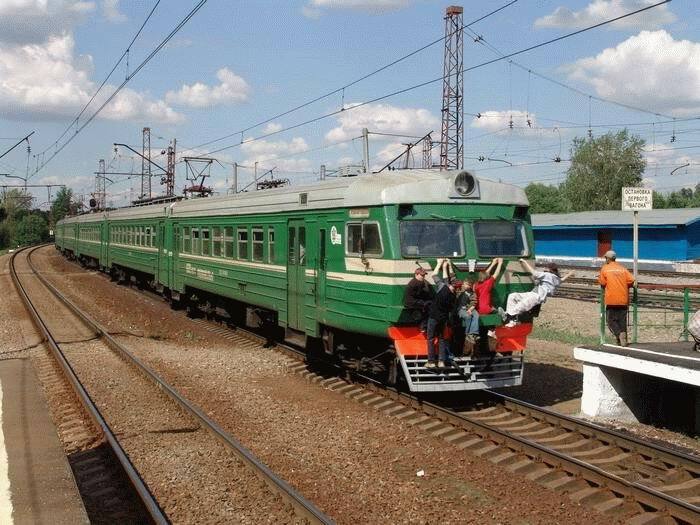 This kind of joyriding would not be tolerated by railway police.